Spinning a web of enchantment right in your living room, the television is influencing fashion like never before, with its sprinkling of home-grown celebrities. Every bahu worth her salt in a soap opera is dripping with rich ethnic vibes. Not to forget, sarees with matching accessories are noted and followed with eager alacrity. 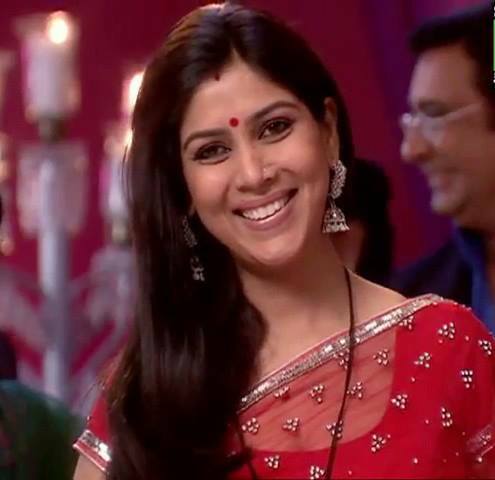 The look and feel of Sakshi Tanwar as Parvati or has forever been a topic of discussion. Celebrity newsmaker Barkha Dutt’s much admired sartorial sense shows with her collared kurtis worn along-with formal trousers, a current trend. Clearly the telly’s time has come! 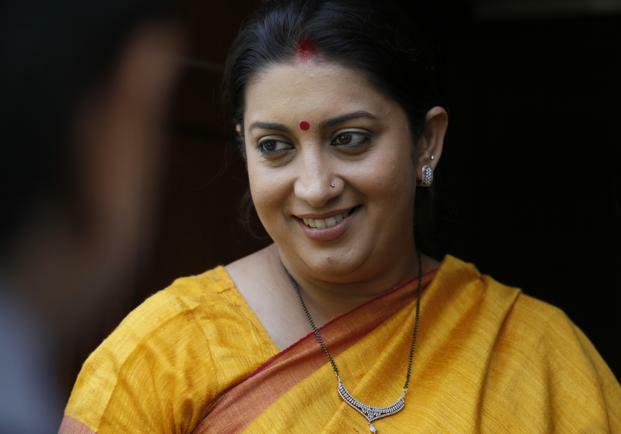 Although the highlights of her career have been her roles on TV and her ris... Read more.